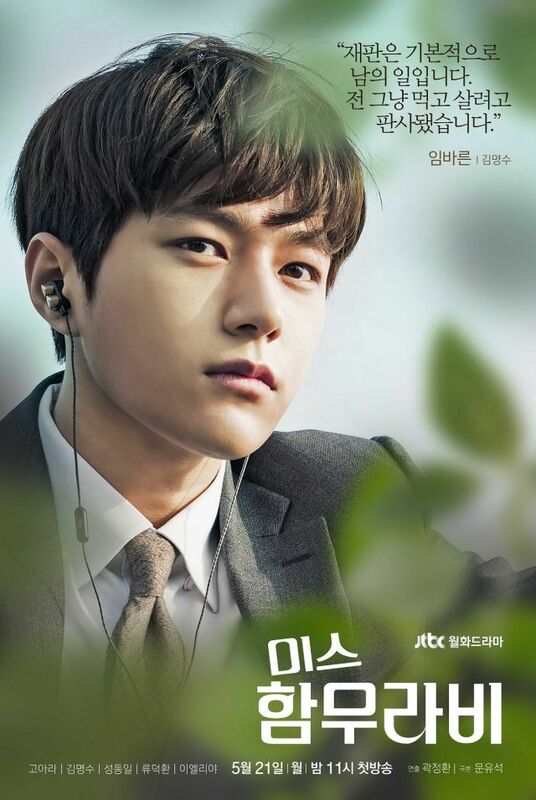 Miss Hammurabi is a Korean drama that stars Han Se Sang, Go Ara, and L of Korean boyband Infinite. The first episode aired on JTBC on May 2018. Miss Hammurabi is a legal-themed K-drama that revolves around South Korea’s judiciary system. By narrating stories behind civil and criminal law suits, viewers will feel inspired by the passion of the new blood, collective action for change, and budding romances that’s subtle but skindeep. This Korean drama features Park Cha Oh Reum, who is a newly appointed judge who shakes up the court before even stepping on it. Miss Hammurabi's prominent themes revolve around duty, passion, principles, and love between clashing personalities. This K-drama was written by a real-life judge from Seoul Eastern District Court. Miss Hammurabi (or 미스 함무라비) is a JTBC Korean drama that stars Han Se Sang, Go Ara, and Kim Myeong Su (aka L of Infinite), who play the roles of Sung Dong-il, Park Cha Oh Reum, and Im Ba Reun. The K-drama’s first episode aired on May 2018 and has 16 episodes in total. Miss Hammurabi is currently available on Netflix. 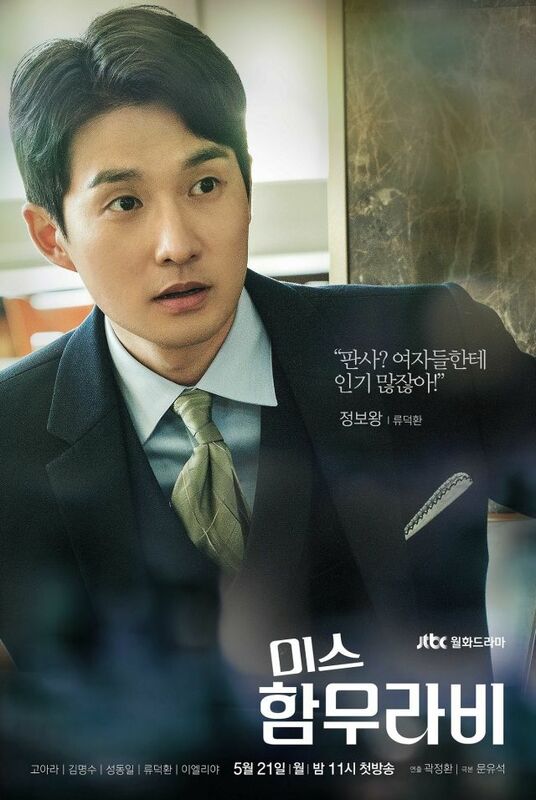 An ardent, empathetic courtroom judge (Park Cha Oh Reum played by Go Ara) partners with a fellow rookie (Im Ba Reun as portrayed by Kim Myeong Su), a principled man of integrity, to negotiate the legal system and those they serve. See Kim Myeong Su take the lead like never before. Go Ara fleshes out a stubborn yet inspiring character excellently. Sung Dong Il’s arc in Miss Hammurabi brings out the fuzzy feels. You’ll fall in love with Lee Elijah and Ryu Deok Hwan! Like ManilaxSeoul on Facebook! Oh, and let us know in the comments section below if you liked Miss Hammurabi!